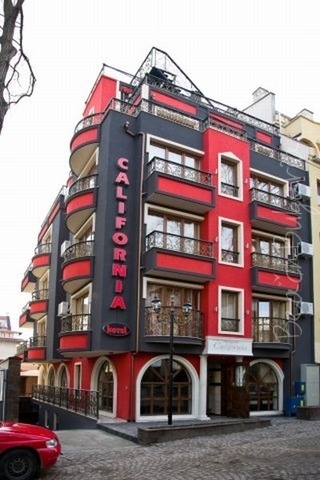 Opera hotel ex California Hotel is situated at a quiet street in the ideal centre of Bourgas, just 200 m from the central square of the city. 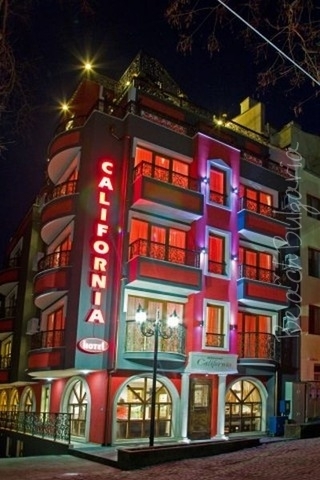 The hotel is a boutique, business hotel with a unique retro design. 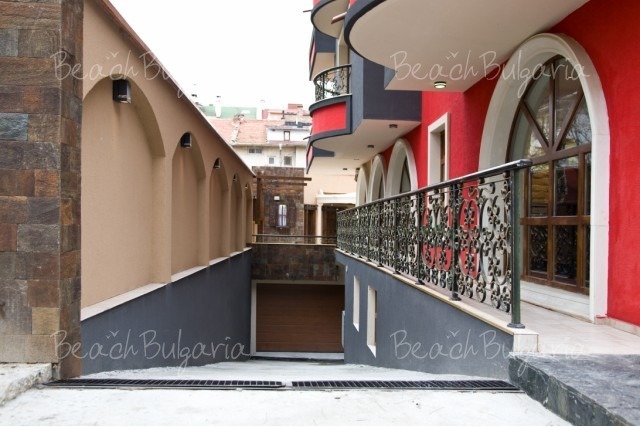 - 2 big apartments, consisting of a bedroom with double bed, fully furnished living- room and a kitchen box. 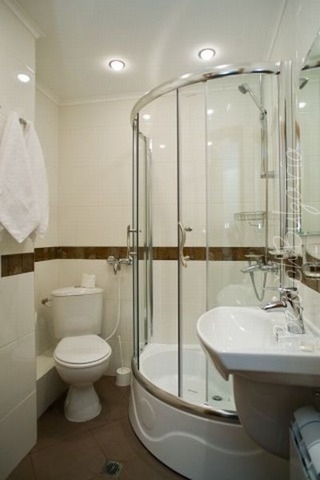 Each room features central heating, air- conditioner, TV set, safe-box, mini-bar, telephone, internet. All of the mattresses are orthopedic and distinguish by very high quality. Elegant retro – European restaurant features unique design, that takes us back to the middle ages. The visitor gets the feeling of “Old Prague”, Lisbon or Barcelona. 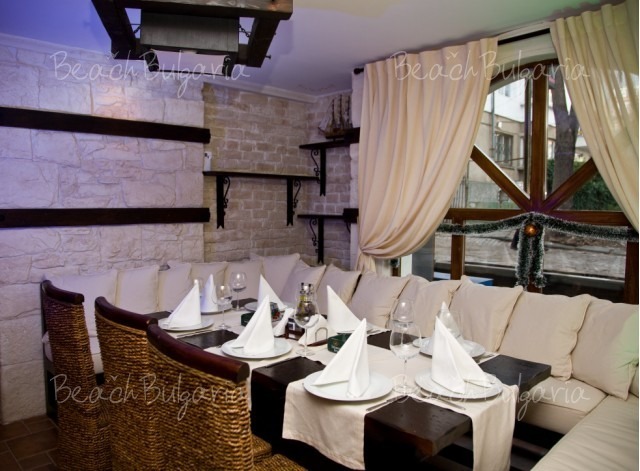 The restaurant offers three small two- storied halls, connected with an exquisite staircase terrace and summer garden and a bar. 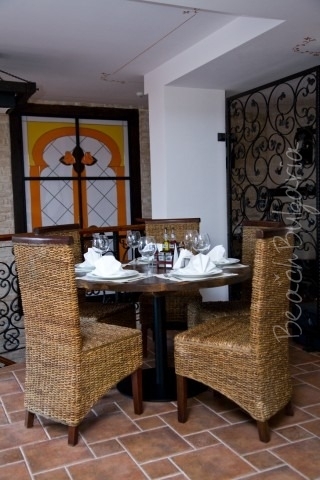 The restaurant offers Mediterranean and classic European cuisine. 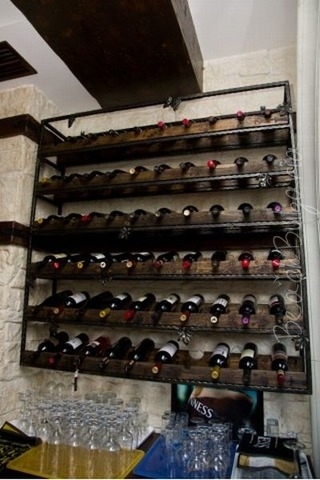 The winery offers more than 90 varieties of Bulgarian and imported wines. “Opera” restaurant offers catering - service based on refined catering menu and also upon preliminary request. - Underground parking for 10 cars. 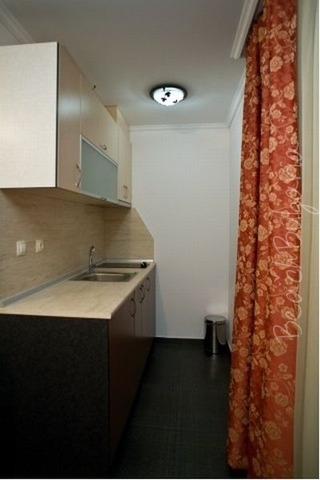 * The prices are in Euro, per room per night, bed only. Parking included. 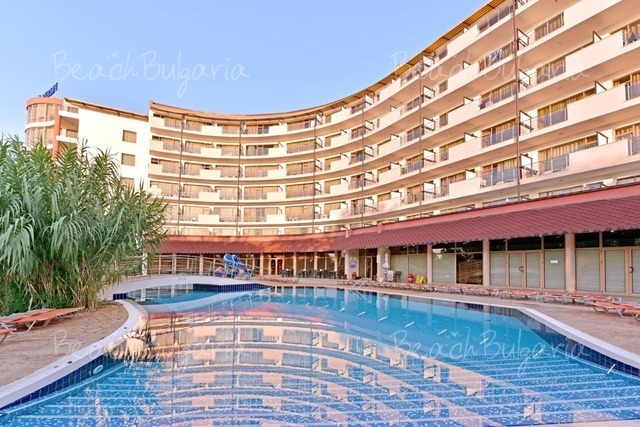 * Cancellations can be made, providing details of this are received at least 10 working days prior to check-in day - cancellations made after this period will incur a fee equivalent to the cost of the first night's accommodation. Please, post a comment on Opera Hotel. Bourgas hosts "The Taste of the Sea - More Film Fest"